Key cutting is a vital piece of security upkeep. Keys are often stolen, misplaced, lost or damaged; all instances which do not negate the fact that you still need access to what the keys were protecting. We have more than 30 years experience and a fleet of 10 mobile vans at your service. Our mobile key cutting services are second-to-none, and we exist to ensure that your day isn’t held up by any key related issue. If you have misplaced the keys for your car, safe, house or business and are unable to find them, you’ll need a professional key cutting service to replace them. 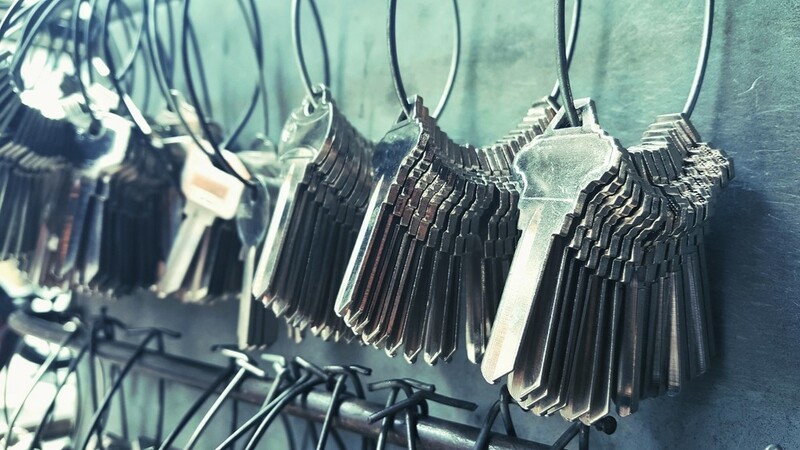 It is always a good idea to get duplicate keys made for a new car or home straight away. This is even more important in the case of a modern house or car which involves a security feature that can be more time-consuming to copy. Amongst our various other locksmith services, At Call Locksmiths offers a quality mobile key cutting service. Keys are often made from various materials, meaning that different keys can break or get damaged under varying conditions. House keys are often considerably easier to replace than car keys which can be expensive to obtain from the manufacturer. Key cutting from At Call Locksmiths can save you the trouble and cost of having to do this. At Call Locksmiths the key cutting Sydney can trust. We can handle varying key types and cut your replacements in a timely and cost efficient manner. 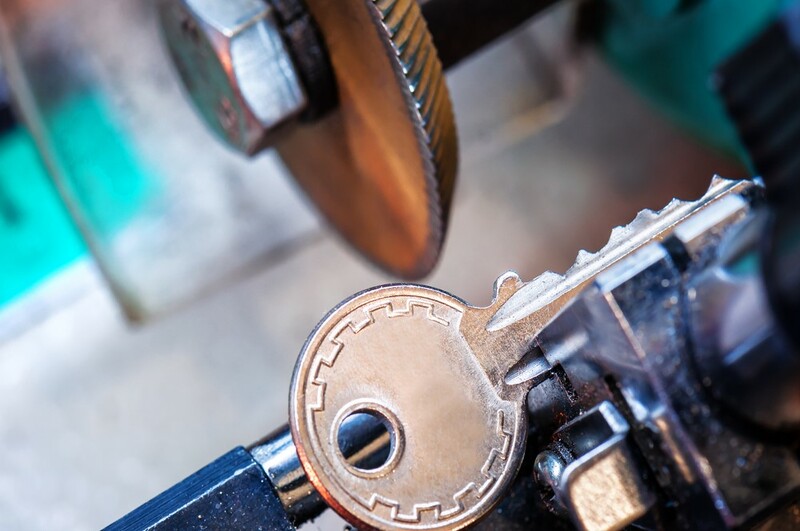 At Call Locksmiths key cutting service operations across the Sydney region, including the CBD, Sutherland Shire, Inner West or Eastern Suburbs, Western Suburbs, Liverpool, Canterbury, St George and more. We are the premier locksmith across Sydney, and we have a large pool of repeat customers who would confirm that. Just call us 1300 24 22 55, and our friendly staff will assess your situation and dispatch a van from our fleet to sort your key cutting situation in a timely and efficient manner. In fact, if we don’t arrive within the hour we’ll offer you a five per cent discount! At Call Locksmiths can cut a variety of keys. Need a spare set? No problems. Our flexible mobile service means we are always the locksmith option near you. Contact us online or call 1300 24 22 55 and we will be on the road to assist your key cutting needs in no time. And if you are interested, please ask us about our other high quality products which can be used to increase the security to your home or business. We are available 24/7, so call us today and have the peace of mind knowing that you are dealing with Sydney’s most trusted and efficient locksmiths. At Call Locksmiths offers an immediate response time of 30-60 minutes, so if you are in need of a commercial, domestic or automotive locksmith for cutting some new keys any time of day or night, you can rely on us.